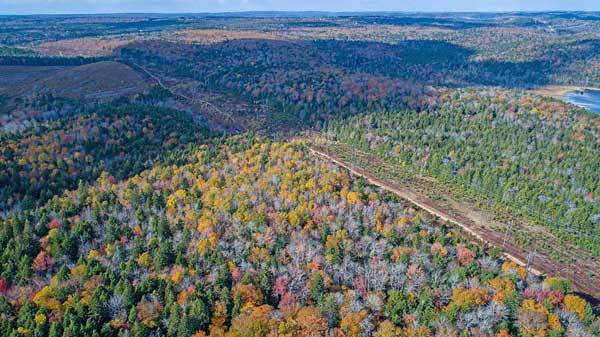 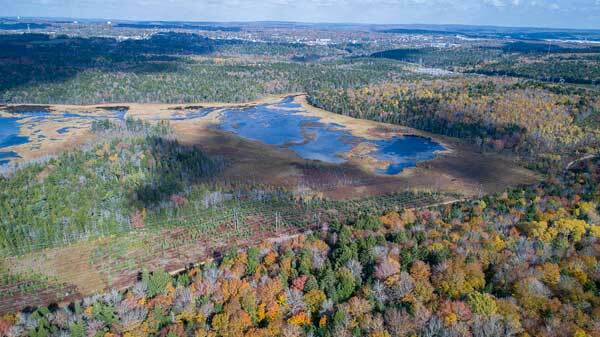 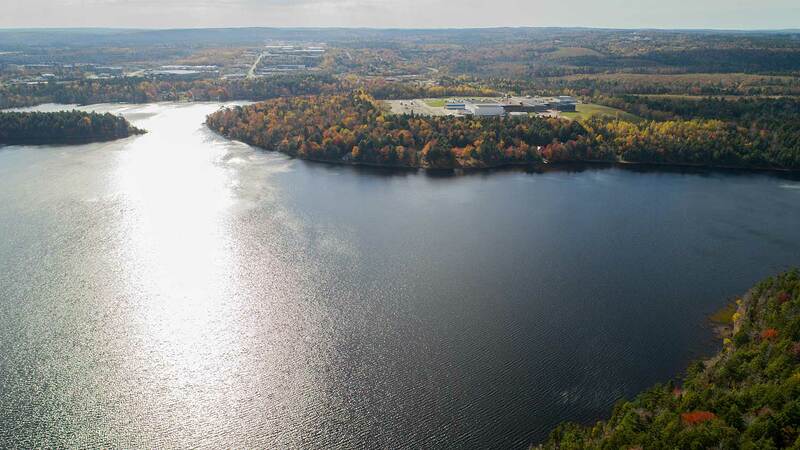 The Sandy Lake Conservation Association, with the collaboration of Skyline Studio (Dartmouth, NS), made some drone videos of Sandy Lake & Environs on Oct 9, 2017. They are a good place to start to get a sense of the place, remembering that it lies only about 12 km from downtown Halifax as the crow flies. 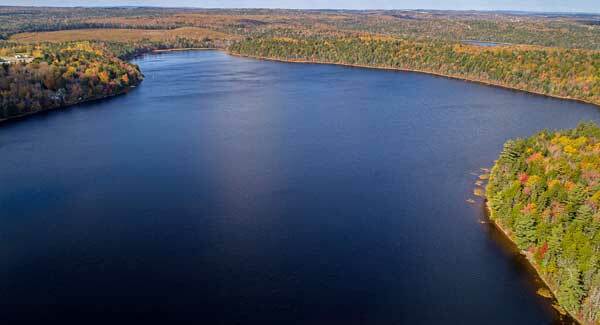 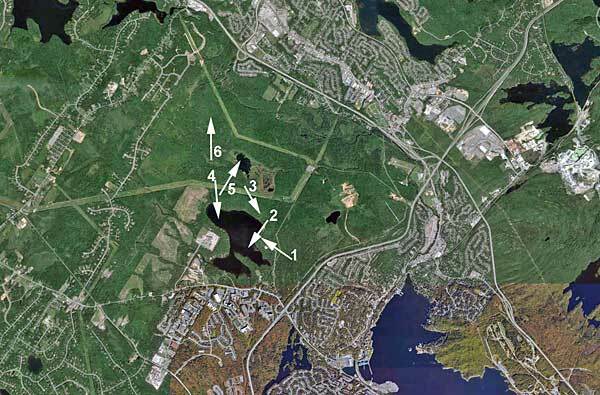 The views are “Sandy Lake centric”.